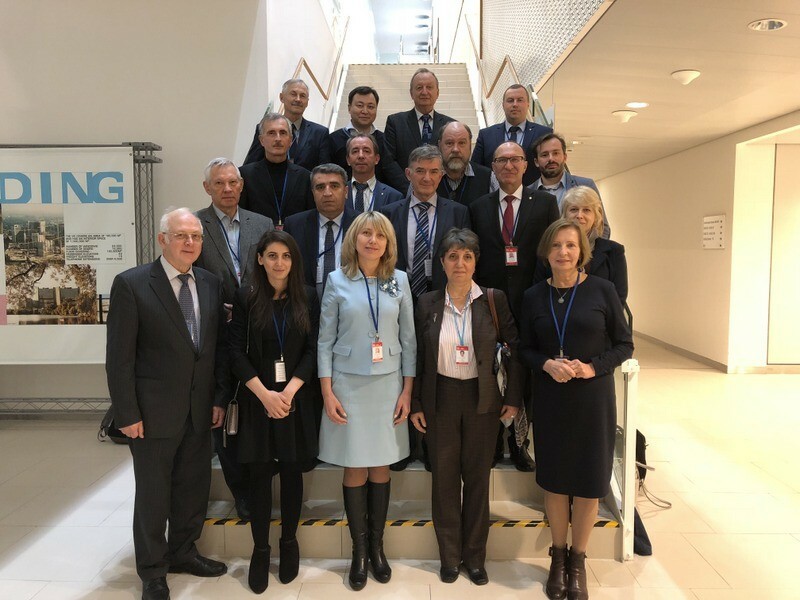 An expanded meeting of the General Assembly, the Presidium and The Regional Network for Education and Training in Nuclear Technology (STAR-NET)was held at the headquarter of the International Atomic Energy Agency (IAEA) in Vienna. Dean of the Faculty of Physics of Baku State University, Professor Mahammadali Ramazanov and Associate Professor Flora Hajiyeva represented Azerbaijan at the event, which was attended by 25 delegates from 10 countries. 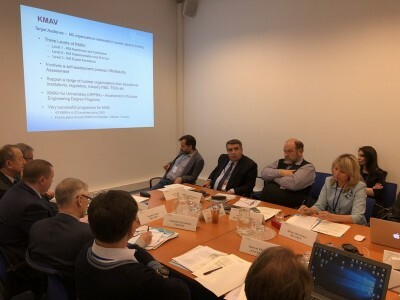 At the meeting, Deputy Director of the International Atomic Energy Agency M. Chudakov, representative of the agency O.Glockler and Executive Director of STAR-NET A.Kosilov have given their speeches. 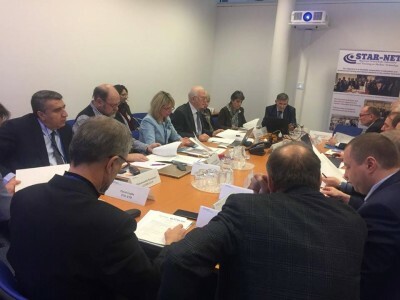 They discussed on the organization of education in the field of nuclear technology, as well as the necessity of the event, portal and activity of the network. Later, the president of STAR-NET, the rector of the National Nuclear Research University, Professor Mikhail Strikhanov spoke about the importance of enhancement of the capacity of network and the use of its resources by all countries. Professor Mahammadali Ramazanov spoke about the importance of participation of member countries in joint international scientific and education grants and has made some important proposals. The discussions mainly focused on the importance of the use of nuclear technology, the preparation of highly qualified personnel to overcome the future side effects of nuclear technology, and the activities of the IAEA in this direction.